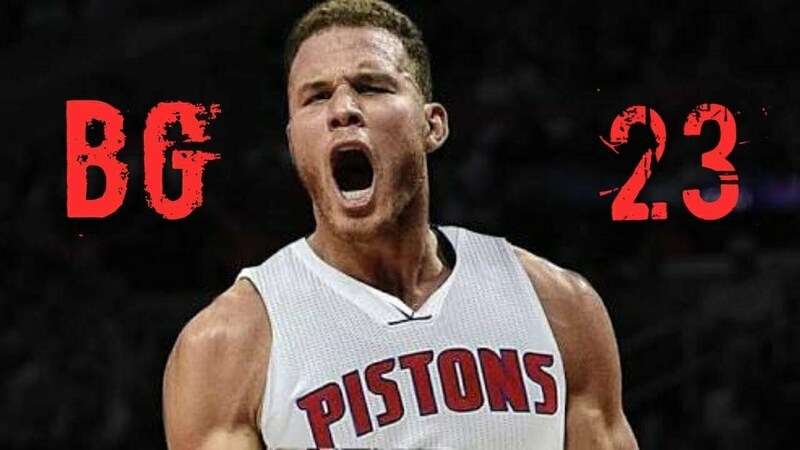 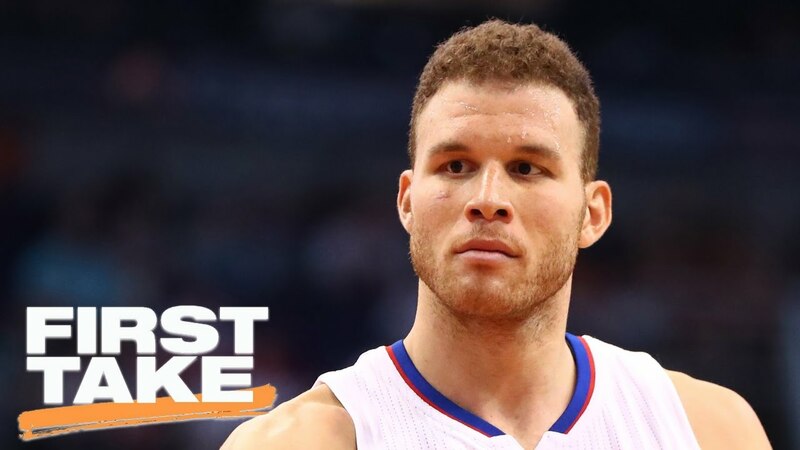 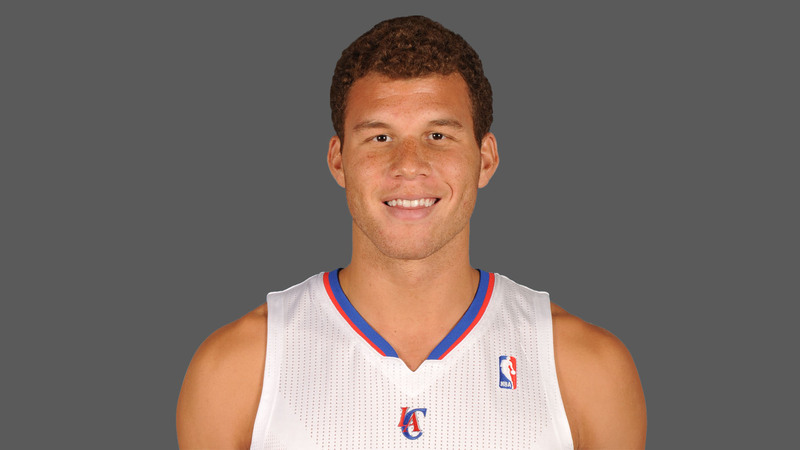 Blake Austin Griffin (born March 16, 1989) is an American professional basketball player for the Detroit Pistons of the National Basketball Association (NBA). 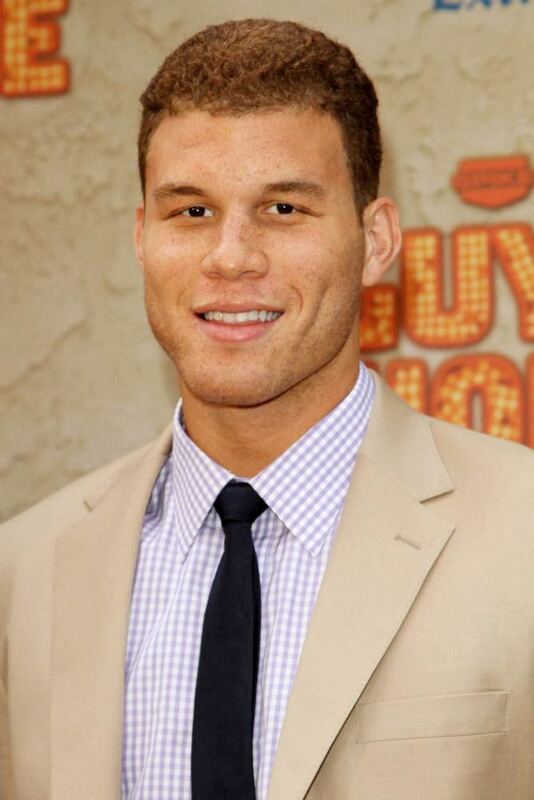 He played college basketball for the Oklahoma Sooners, when he was named the Consensus National Player of the Year as a sophomore. 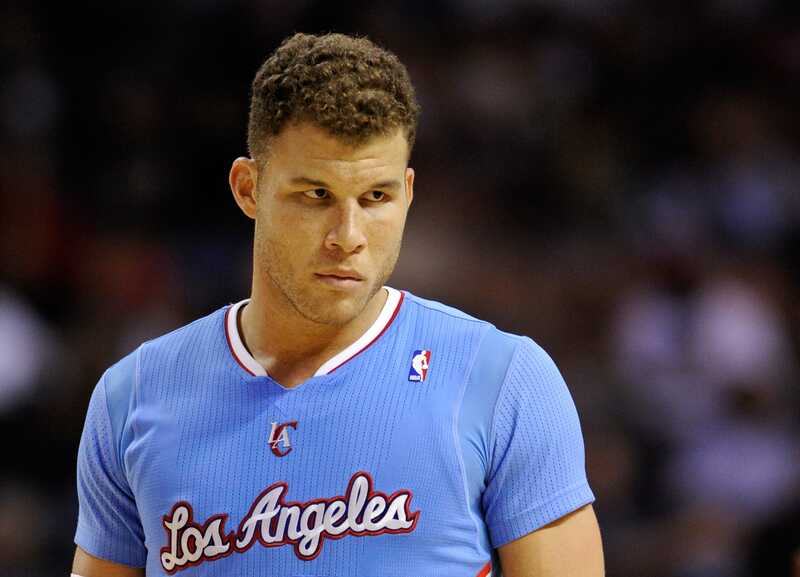 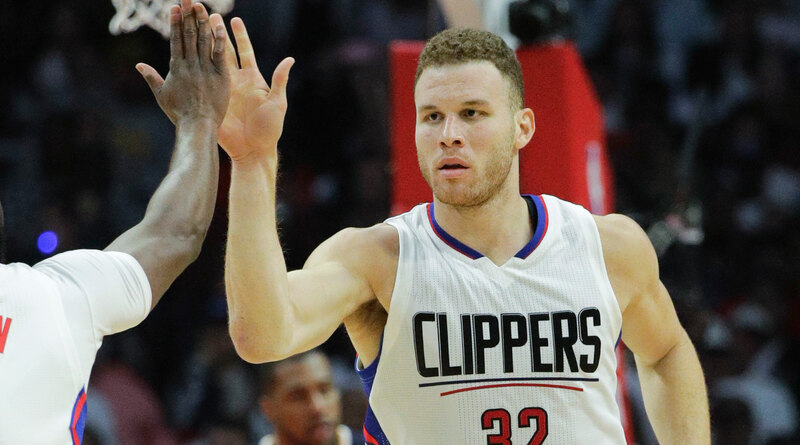 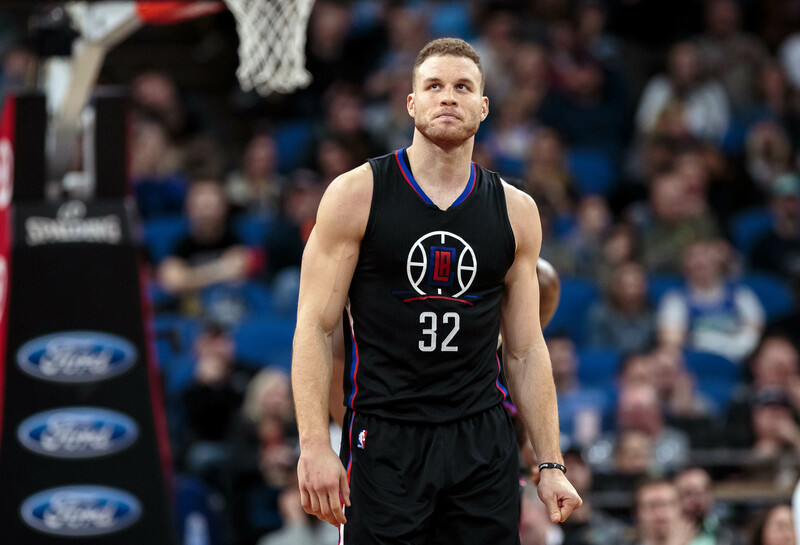 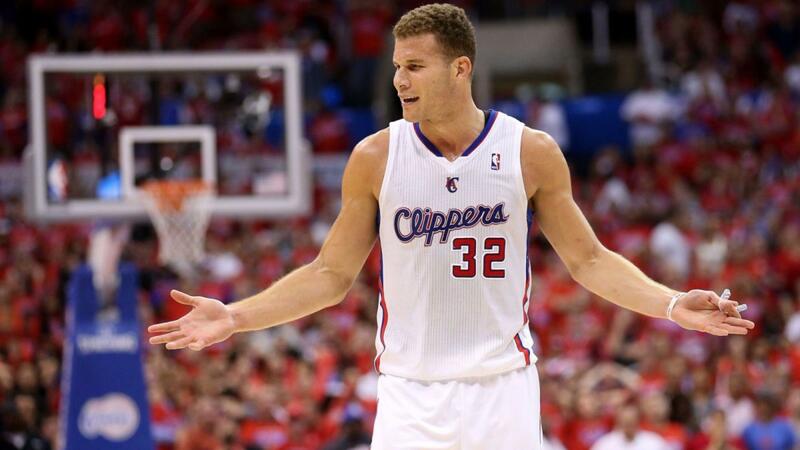 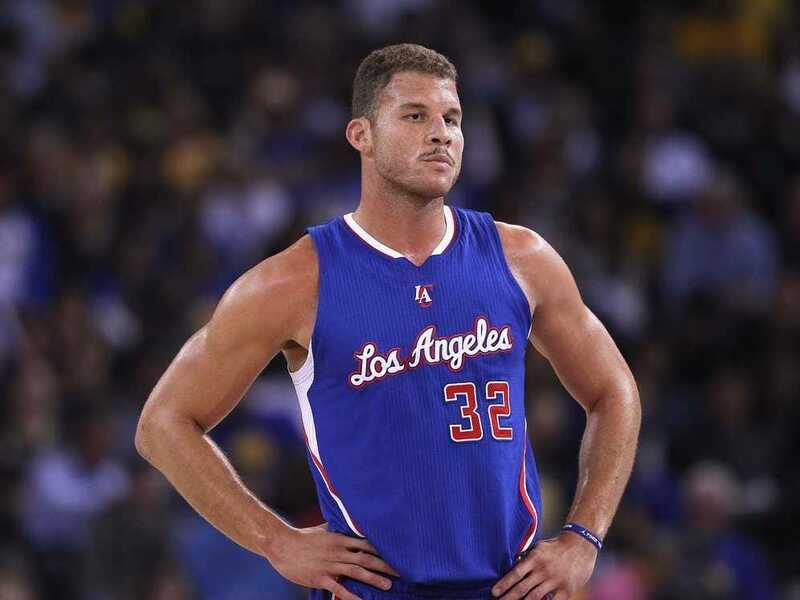 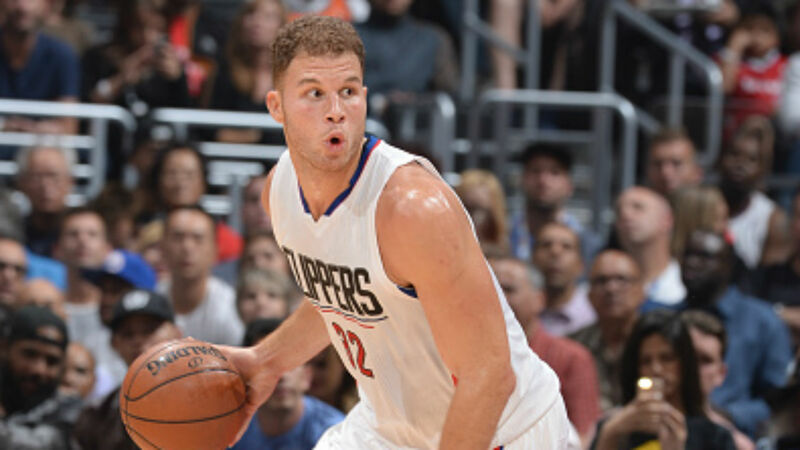 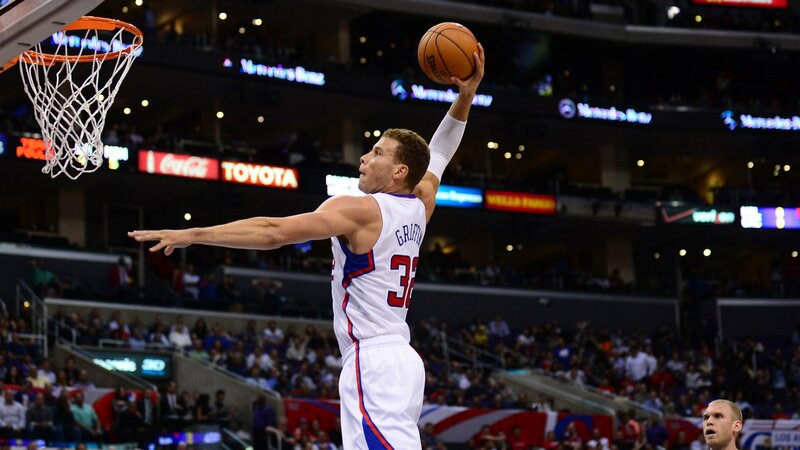 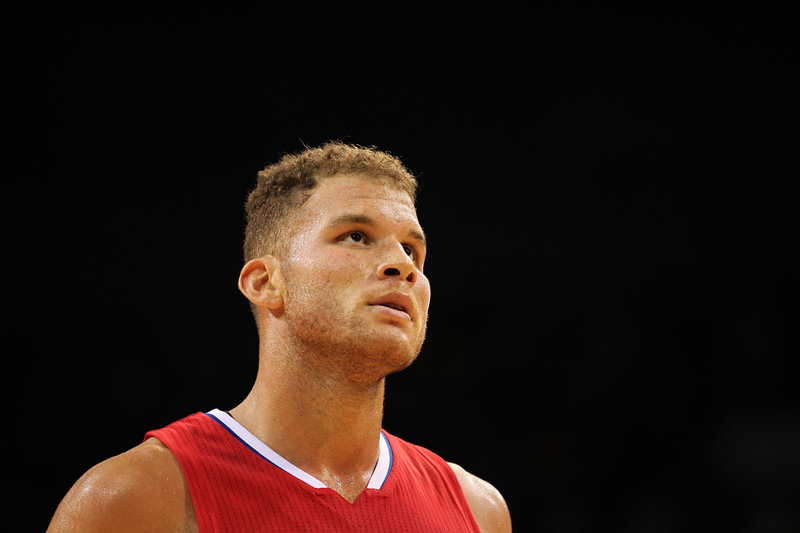 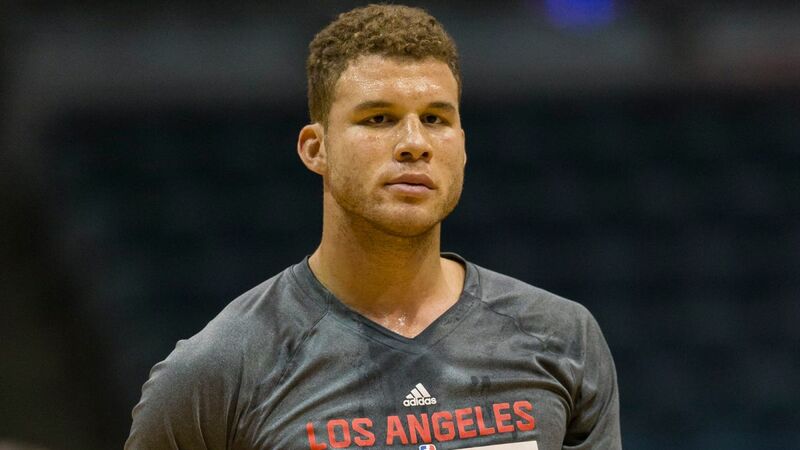 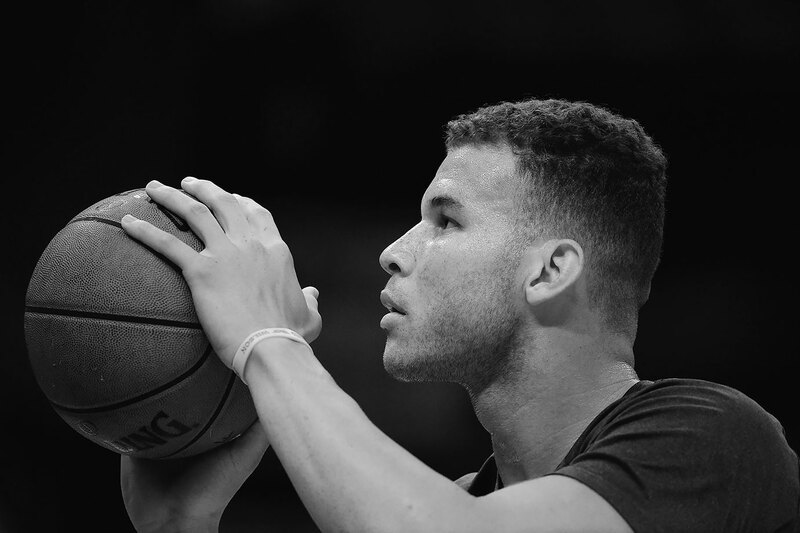 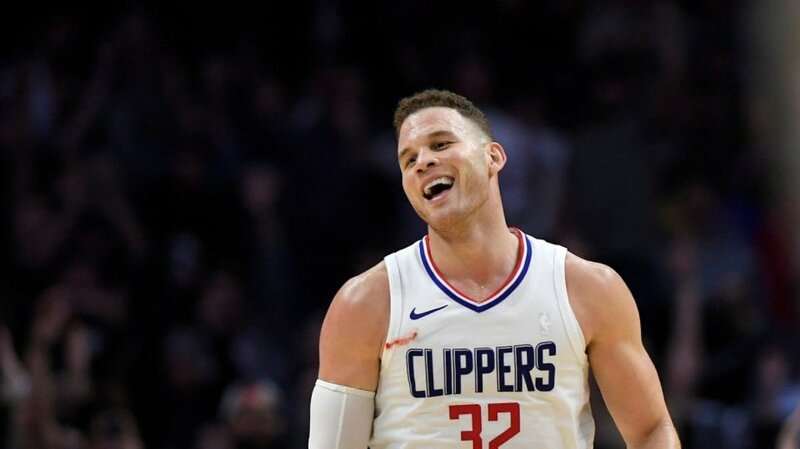 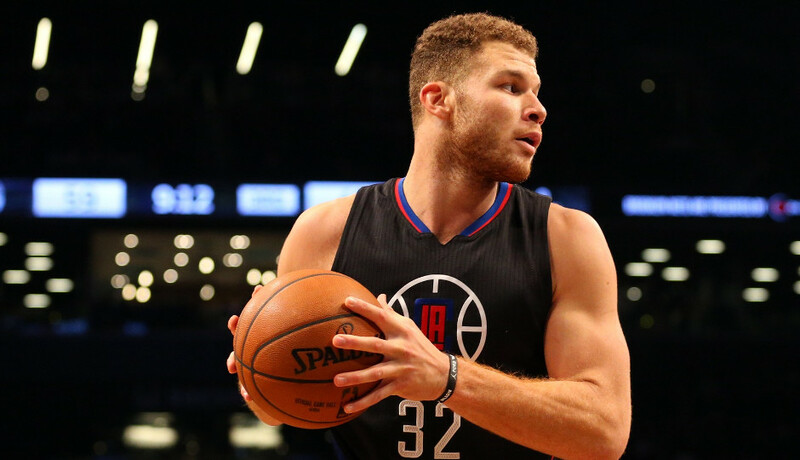 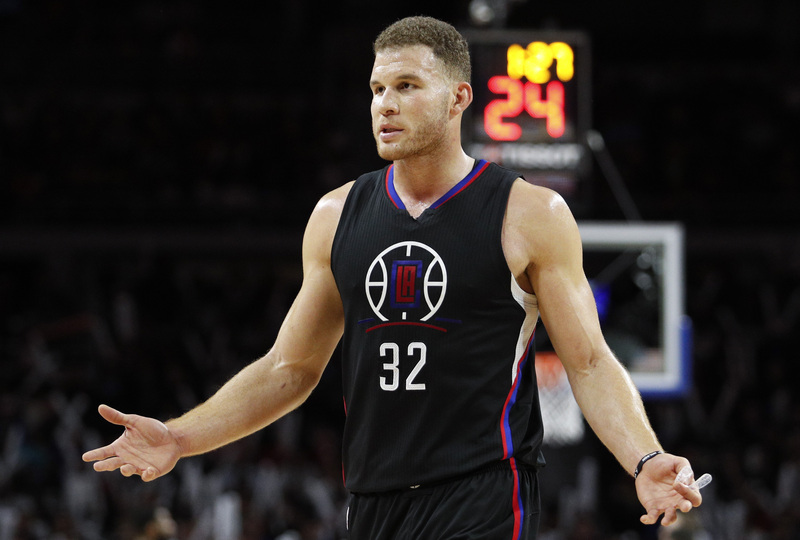 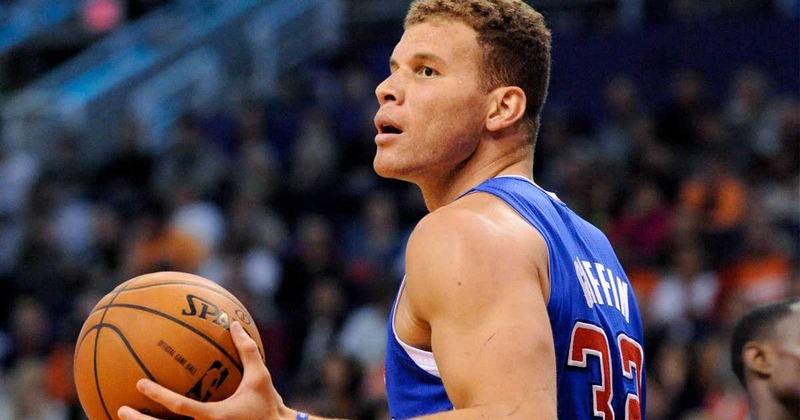 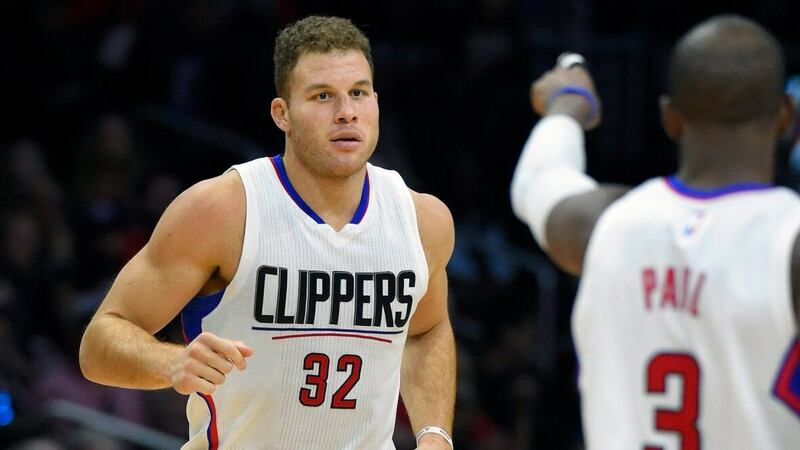 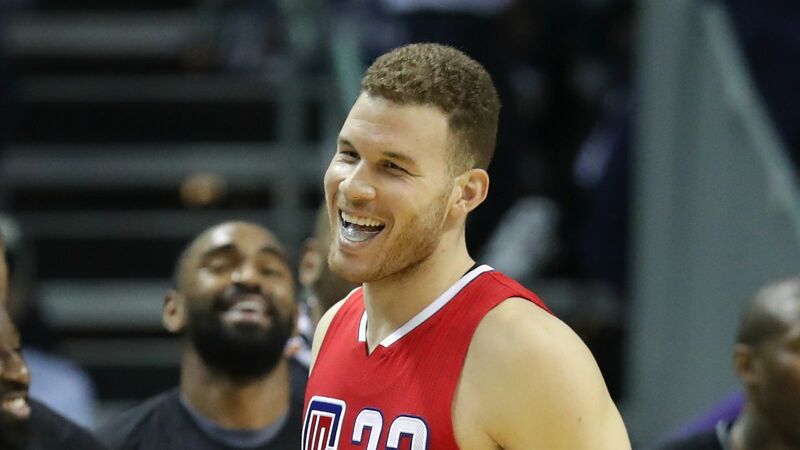 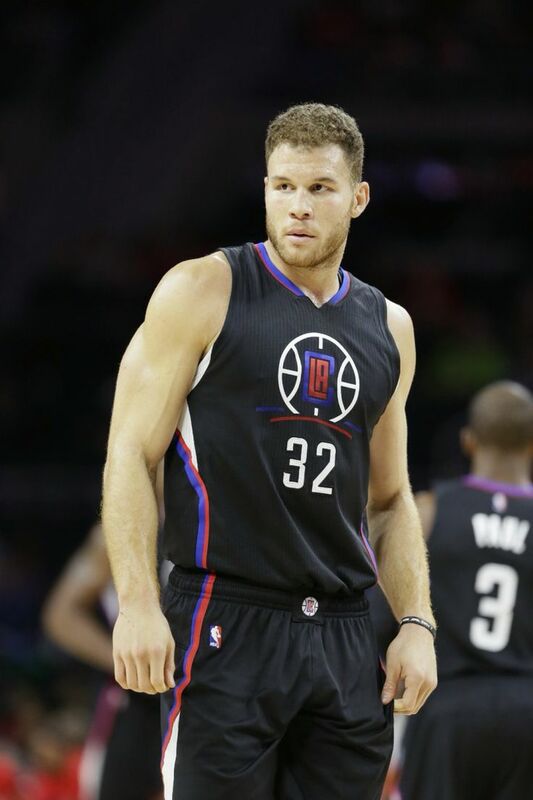 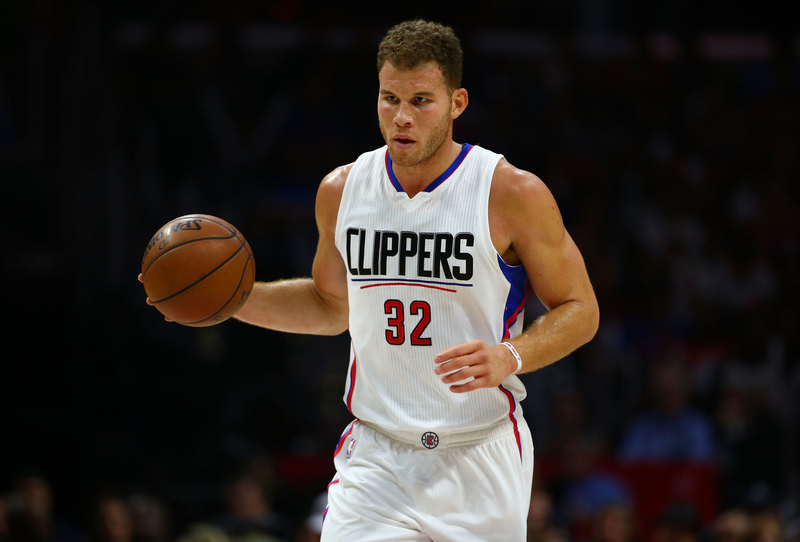 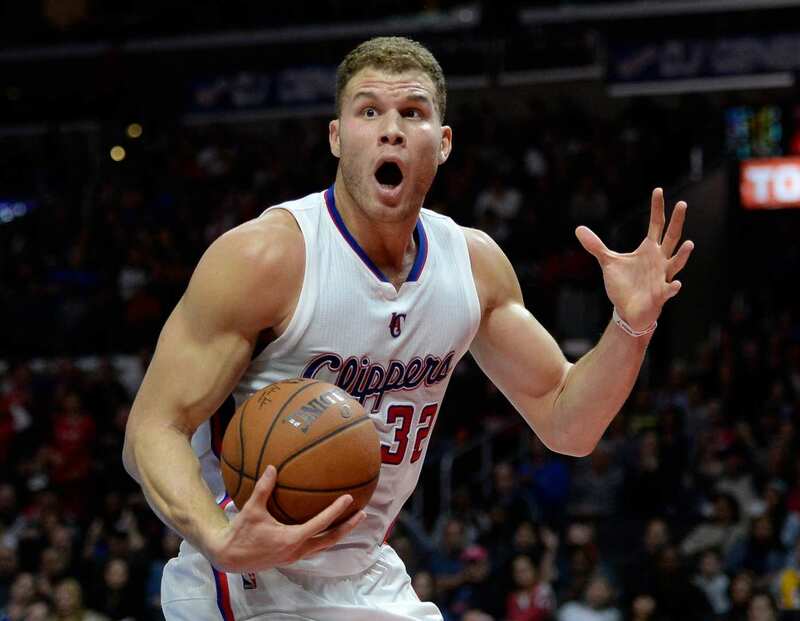 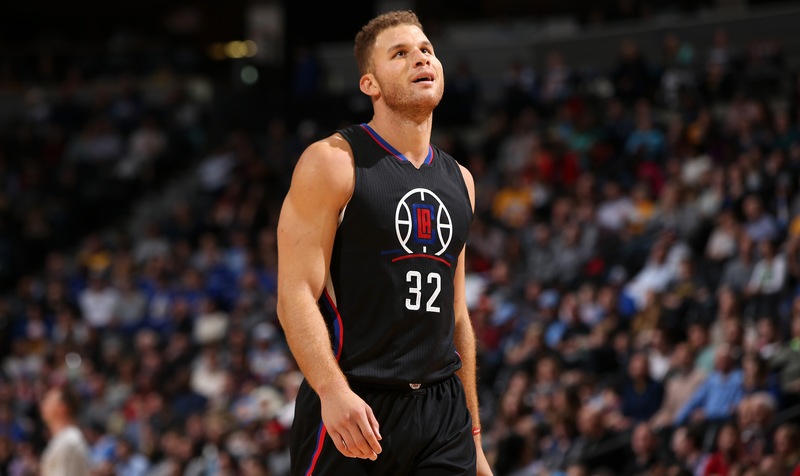 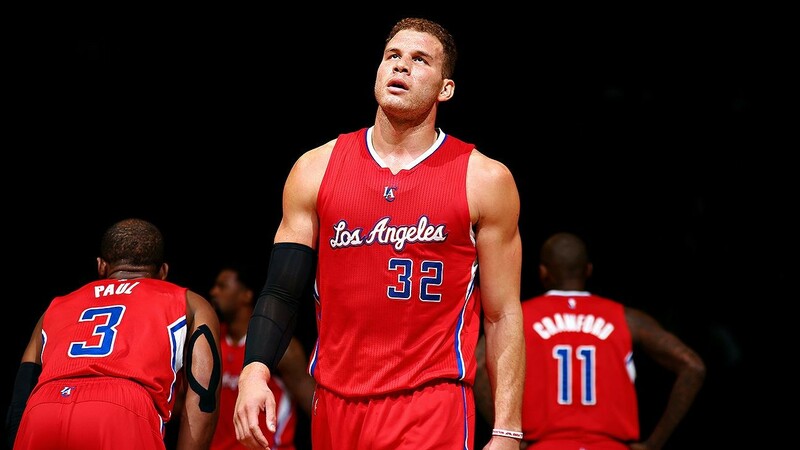 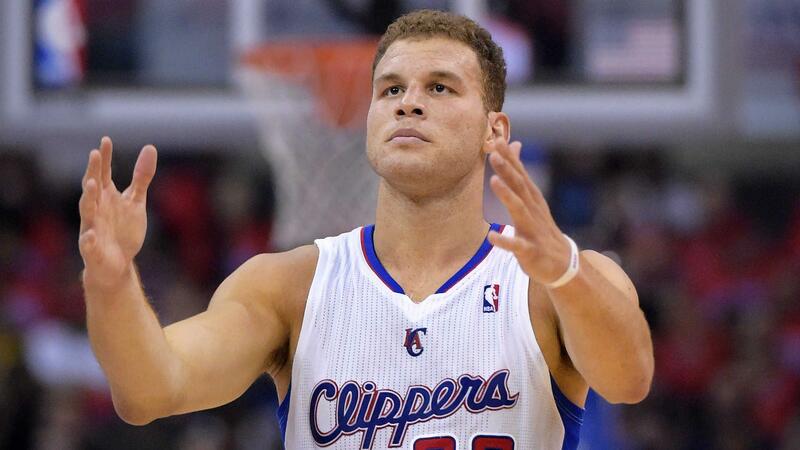 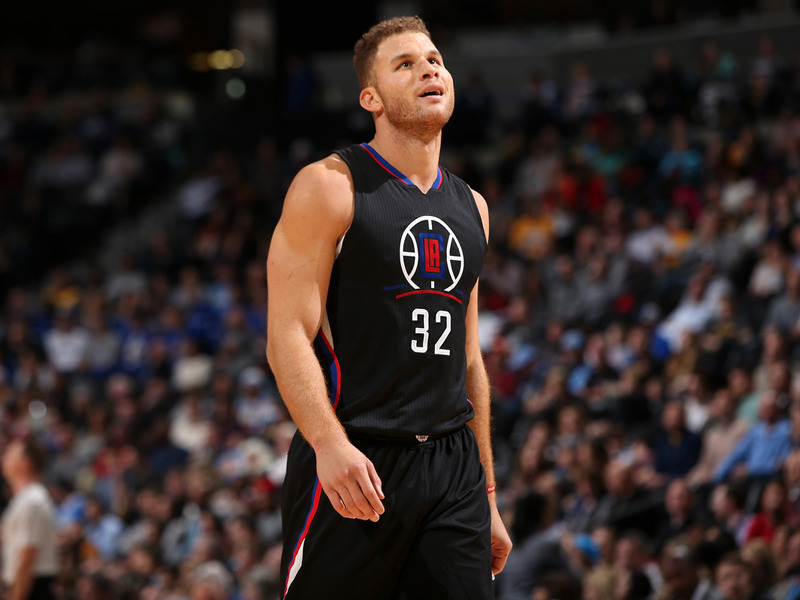 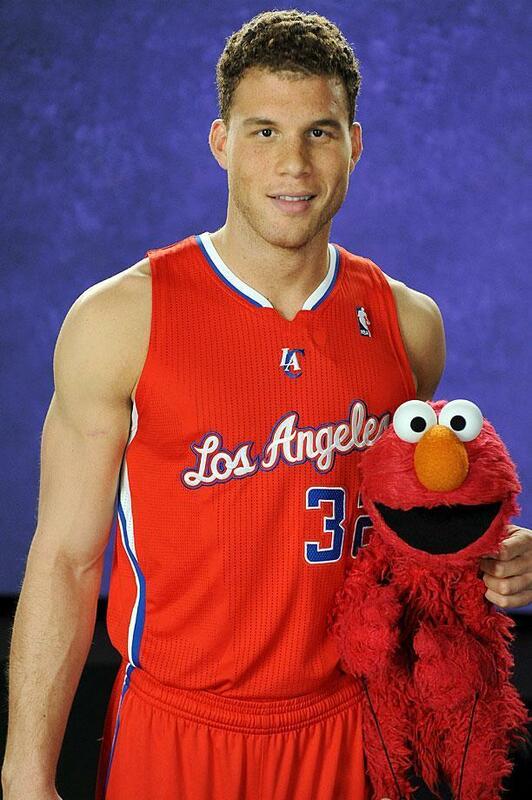 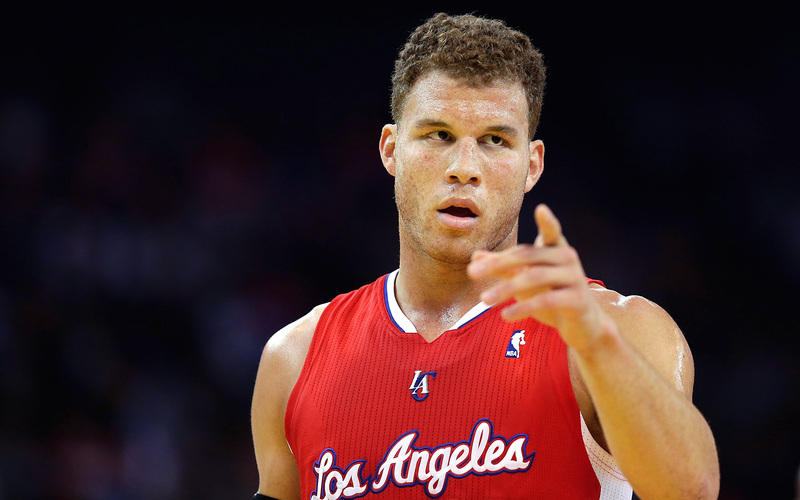 Griffin was selected first overall by the Los Angeles Clippers in the 2009 NBA draft, and has since been a six-time NBA All-Star and a four-time All-NBA selection.